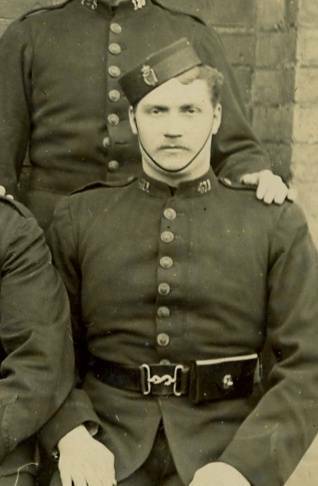 Royal Irish Constabulary - RIC Family Research, An Overview. 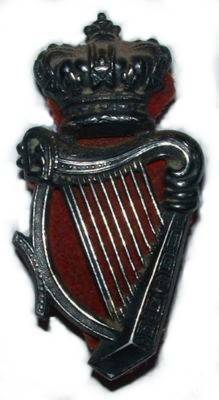 ROYAL IRISH CONSTABULARY - Remembered. 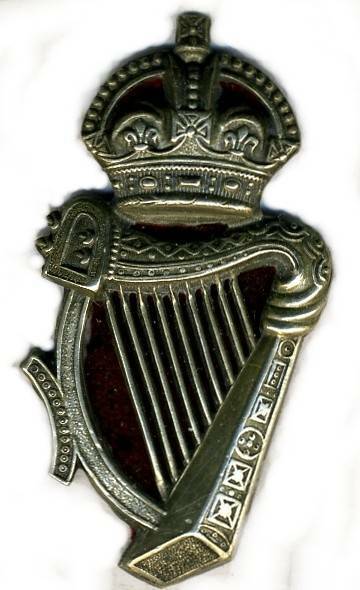 This website is dedicated to the memory of the men of the Irish & later Royal Irish Constabulary (1814-1922) & their families. Please submit research related website links - exchanges welcome. Thank you. The website was established to remember the RIC & in doing so to, in some small way - promote a greater understanding of a previously much maligned force. 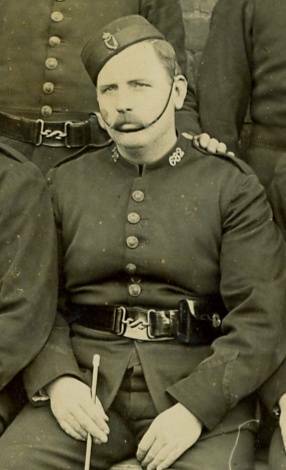 The RIC was an eighty percent irish catholic force, & was widely regarded as the finest police force in the world in the late 19th & early 20thC period. By the 1918 - 1922 era policing in ireland was probably the most dangerous & difficult work anywhere - certainly in the then United Kingdom. Between 1814 & 1922, some eighty five thousand men served in the RIC. Eighty per cent were oridinary Irish catholics seeking a better life & wage in post famine. Ireland. In common with most areas of geneaology, police records can now by accessed with greater ease than ever before & many fine individuals have led the way in opening up archival material to the public. Before going to the National Archives in Kew, firstly collect all the information you do know. This can be obtained locally in each county by viewing the Briths, Marriages & Deaths register. Royal Irish Constabulary Records (service & pension records) are held in Kew, England by the National Archives. These records are on microfilm & in hardcover. Here is the link to their website. The type of information these service records contain is listed just below these links..
Jim Herlihy's Book 'The Royal Irish Constabulary, A Complete Alphabetical List of Officers & Men' 1816 - 1922 (published 1999/2000) Provides a listing of all 85,000 personnel with each mans service number. It is also possbile to obtain a service number for your ancestor from this volume based on a reliable date of birth / or if you know his date of joining the RIC. Royal Irish Constabulary barracks census returns Local newspaper archives etc. I hope this information is of some assistance & that your search is enjoyable. Over tiime many new online sources have & will become available so the internet is always a good place to start.